We provide the personal service and professional attention to detail that will transform your vision into beautiful and functional reality. We offer free consultations and would be delighted to sit down with you and discuss your dreams for your home or office. Our designs begin with you, and are custom created to fit your needs. We follow through with quality workmanship, and insure that you are completely satisfied. Contact us today and see how easy it is for your home to have a Renaissance! Whether it’s a big job or a small job, it’s an important job to us, because it’s your job. For this reason, it’s important to contact Hiram Brashier Cabinet Shop. Hiram Brashier cares about the details and takes pleasure in working with homeowners and seeing their vision become reality. 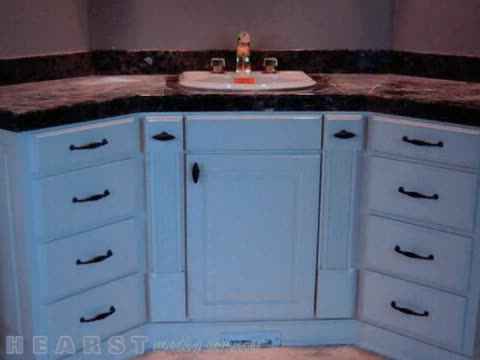 Custom build cabinets, Kitchen remodeling, Bathroom cabinets, Build-in varieties, Desk, Custom build showcase, Custom build entertainment center, China cabinets, Countertops, Custom kitchen cabinets.